Featured Student Artist: Max E.
Max E. is today’s featured student artist. 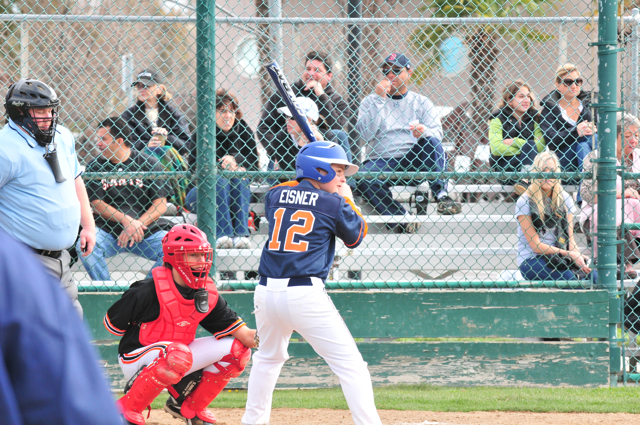 Max is a sixth grader at Ronald C. Wornick Jewish Day School in Foster City, California. 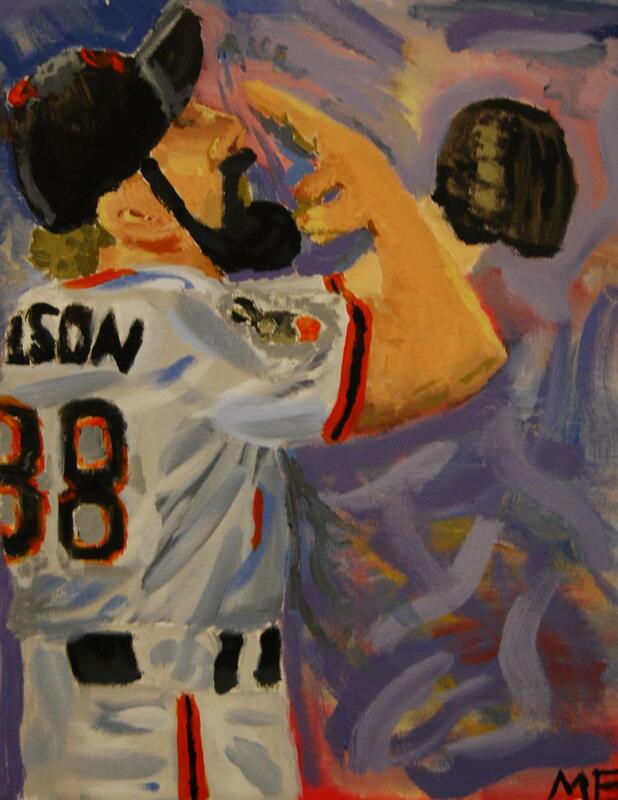 Max’s art, “Brian Wilson World Series 2010,” was a Top Ten Winner in our national art contest. Thank you, Max, for sharing the inspiration behind your winning piece! Congratulations again and we hope to see more of your work in future contests! The deadline for the Spring 2012 art contest has been extended to April 17! For more information, please visit www.CelebratingArt.com.